Reported in Nature Genetics today, the study found 33 mutation hotspots, which act like backseat drivers for cancer development. The study analysed 560 breast cancer genomes from patients from around the world, including the USA, Europe and Asia. It looked at very specific types of mutations – called tandem duplications. These occur when a piece of DNA is copied and then reinserted in the DNA next to the original piece, creating extra copies of that part of the DNA in the genome. The researchers found 33 places in the breast cancer genomes where these tandem duplications were found most often, recurrently in many different women. Cancer is triggered by a small handful of ‘driver’ DNA mutations that actively change cells from being normal cells into cancer cells. Cancer cells also contain many thousands of ‘passenger’ mutations such as tandem duplications, which were previously thought to be inactive, or simply collateral damage. This study found that tandem duplications in these hotspots were possibly not benign, but led to further cancerous changes, creating new drivers in a cascade of genetic damage. Studying tumours with hotspot mutations will provide insights into how new backseat driver mutations shape cancer development, and whether they will respond to different treatments. The researchers found that many of the tandem duplication hotspots were in important parts of the genome. These included genes that are known to be associated with driving breast cancer and also in special, regulatory areas of the genome known as super-enhancers that switch on multiple genes—damage in this area leads to uncontrolled activation of many genes. The study shows that there is probably a spectrum of drivers too – some can be very strong and some can be weaker—but all likely add together to ultimately make cancers more aggressive. 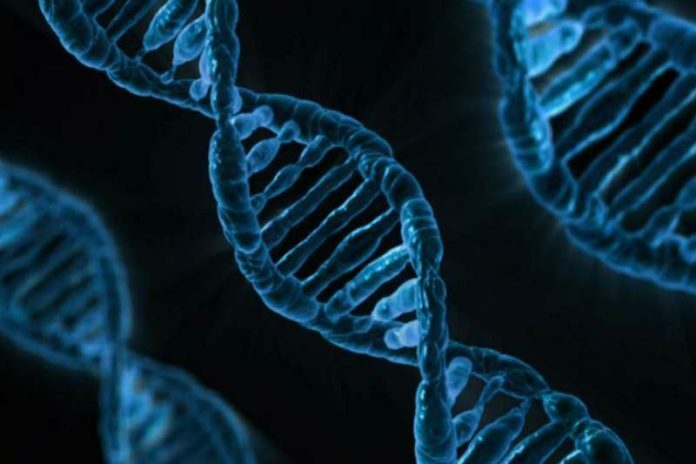 The study also looked at a small number of ovarian and pancreatic cancer genomes and found these also had hotspots of tandem duplications, but in different places than the breast cancers, due to different genes being activated in diverse tissues. Further samples will be needed to get more information on ovarian and pancreatic cancers. Dr Serena Nik Zainal, lead author from the Sanger Institute, said: “This research has shown a new genetic mechanism for generating drivers in cancer, which we have found not only in breast cancers, but also other cancers. It is really important to identify and study tumours with this mutational signature of tandem duplications, because if it can create many new drivers, then it has potentially devastating consequences making tumours more aggressive.